College fees and associated costs are rapidly rising across the world and UAE is no exception. 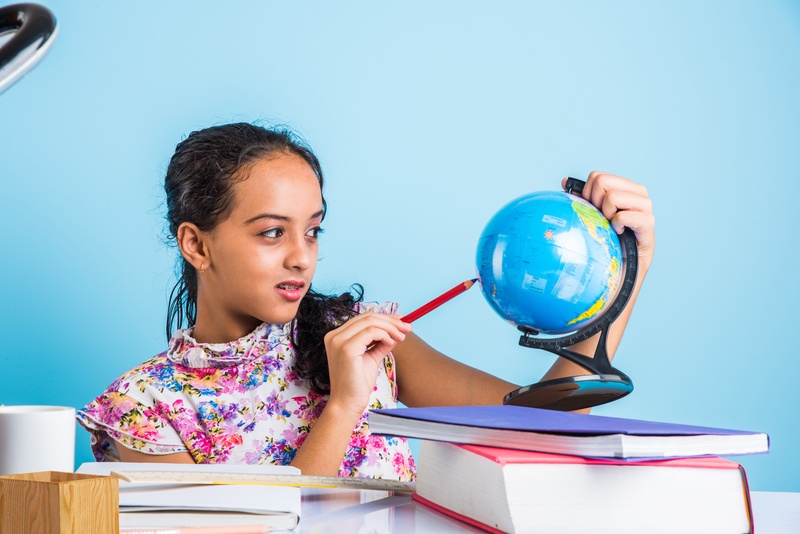 In fact, UAE is one of the top 5 expensive private school fees destinations across the world. Thanks to inflation, the price you'll pay for your children's education in future could be significantly higher than educations costs prevailing today. Many expats buy an education savings plan or investment plan impromptu, without considering its impact on other goals and long-term impact of finances. As a result, they are unable to achieve a balance between their overall financial goals. 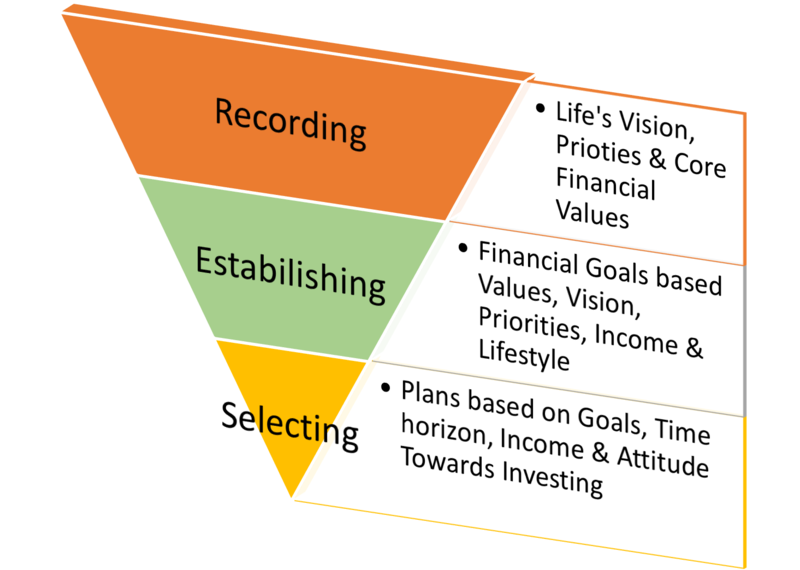 Using the Top Down approach helps you determine your values, goals priorities and choose the most appropriate investment/savings. The best and the easiest way to be able to afford to pay for your children's dreams is to start early, the earlier you start the better it is! Even small savings each month will translate into substantial savings later. Bank deposit rates are always lower than the prevailing inflation. Moreover inflation on Education costs is always higher than general inflation, hence it is important to invest in assets that generate higher returns. Mutual funds are an ideal choice when it comes to beating inflation and diversifying risk. A robust portfolio of International Mutual Funds can help you achieve your financial goals with desired ease. Investing is certainly a boring process but eventually it is rewarding. If you are seeking excitement, then you must take your money to Las Vegas. Staying committed throughout the investment period is an essential step towards the success of your child savings plan. 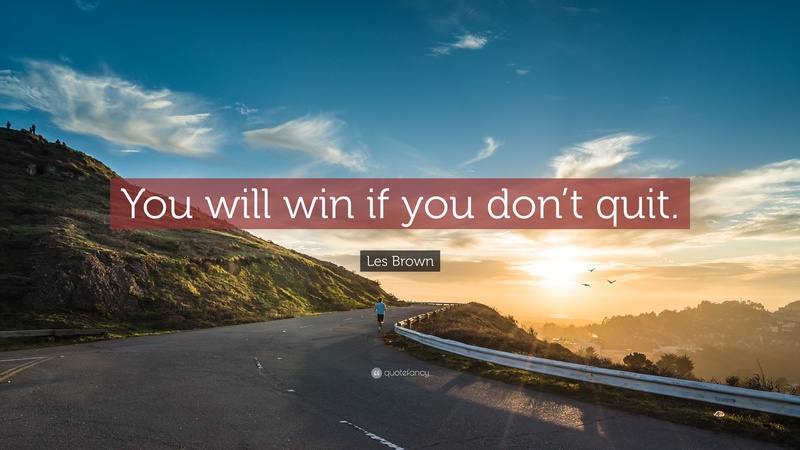 There will be periods when you would be tempted with attractive investment opportunities or the market volatility may decrease the value of your investment don't get distracted. Markets will be volatile in the short to medium term, but in the long-run they will certainly reward you with good returns. Bear in mind that the purpose of this investment is for your child's higher education, disturbing this saving will you away from the Education Savings Goal. While Saving & Investing for your child's higher education is important, protecting this goal from loss of income is equally important. The following video summerizes the 5 steps discussed above. I am a Qualified and Independent Financial Advisor with more than 15 years of experience in Banking & Financial Services. You can arrange a Free Consultation with me to help you get the big picture, set goals and select an ideal child education savings plan.